Each and every one of us has grown up to the Star Wars series. Star Wars for most of us is more than just a bunch of movies from our childhood, on the other hand it’s a way of life. Now imagine being able to incorporate star wars themed snowflakes in your winter decorations, flyers, Christmas cards and arts and crafts projects. Our sample star wars snowflake stencils templates are ideal for the purpose. If you are a Star Wars fan you are sure to like this snowflake template which is beautifully shaped as the Star Wars spaceship. This could be a great décor for your kid’s birthday party. 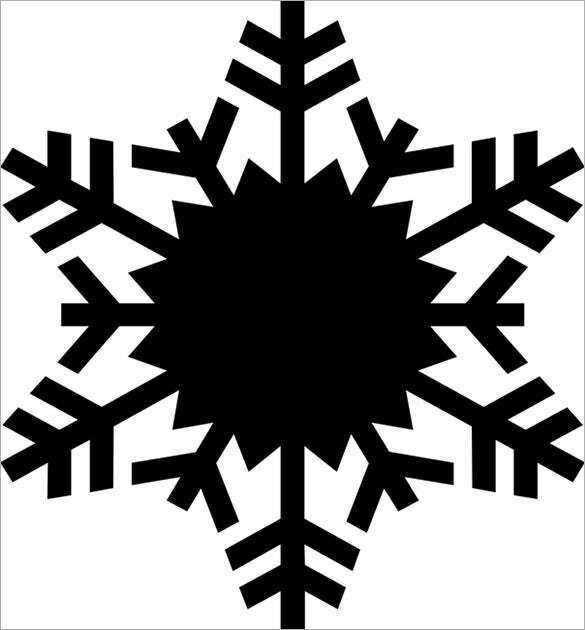 You are getting a fern snowflake template. It is printable and could be downloaded easily when you are looking to use it to paste on your Christmas or winter greetings card. This is a real cute Star Wars Christmas decoration snowflake template where you have the snowflakes designed as the various characters from the cult film- it would be liked equally by adults and kids. This Star Wars Christmas snowflake has been beautifully carved as the wise Yoda from the historic movie which is sure to impress both the kids and adults. The blue color looks cool. You are getting a basic standard winter Olympics stencil snowflake template here which you can easily use as your wall décor in any party. The blue color completes the icy aura of winter. Who doesn’t like Darth Vader from the famous series of Star Wars? This is a cross stitch pattern snowflake design which consists of six Darth Vader heads. This will be loved by your kids. This Star Wars Christmas snowflake has been beautifully carved as the wise Yoda from the historic Star Wars movie. This snowflake design is sure to impress both the kids and adults. You can hang it as a decoration. 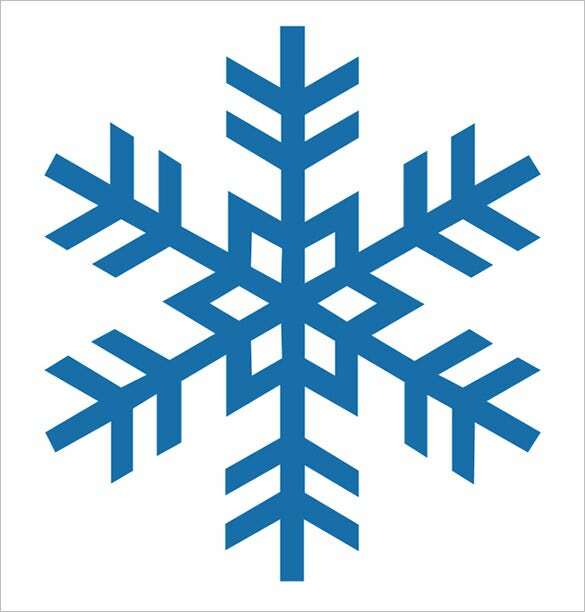 Snowflake designs can be used for various purposes. They can be used for Christmas decoration, to make Christmas and holiday greeting cards or to make invitation flyers. This is an amazing snowflake template of Luke versus Vader. 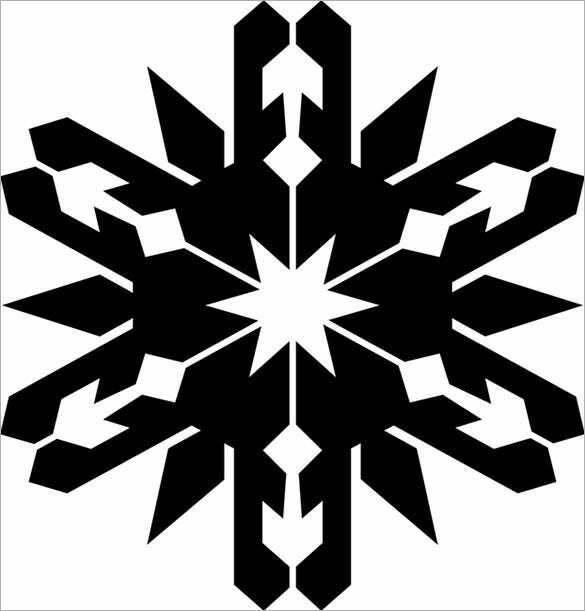 This template consists of a spiked snowflake stencil template. This template is blank. You can download it and customize it according to your requirement. You can also colour it as you please. Nothing sets the tone better for a geeky Christmas holiday like a set of Star Wars snowflake window clings. This template consists of a window cling snowflake template that you can use to decorate your house with this Christmas. 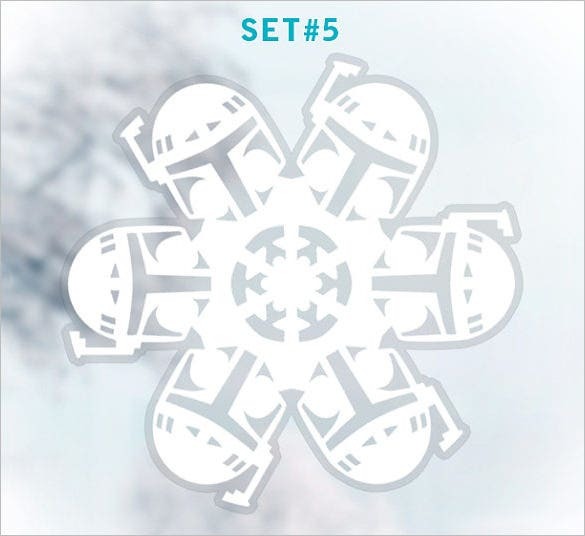 These example snowflake templates are available in multiple formats and are extremely popular amongst star wars fans. These snowflake templates are available in Yoda, the Emperor, Jabba the Hut and several other Star Wars character themes to choose from.